60% of the recommendations under the Universal Periodic Review (UPR) for Commonwealth countries require legislative action. Any progress in human rights, thus, cannot happen without strengthening the capacity of Parliaments to enable them to effectively undertake their oversight function in the area of rights. Last November, we discussed this, in collaboration with the Commonwealth Secretariat and the Universal Rights Group (URG) at the Commonwealth Small States Office in Geneva. The dialogue focused on the role played by parliaments and civil society in the global human rights agenda and speakers recognized the pivotal role of parliaments and parliamentarians in the implementation of rights obligations and commitments at the national level. 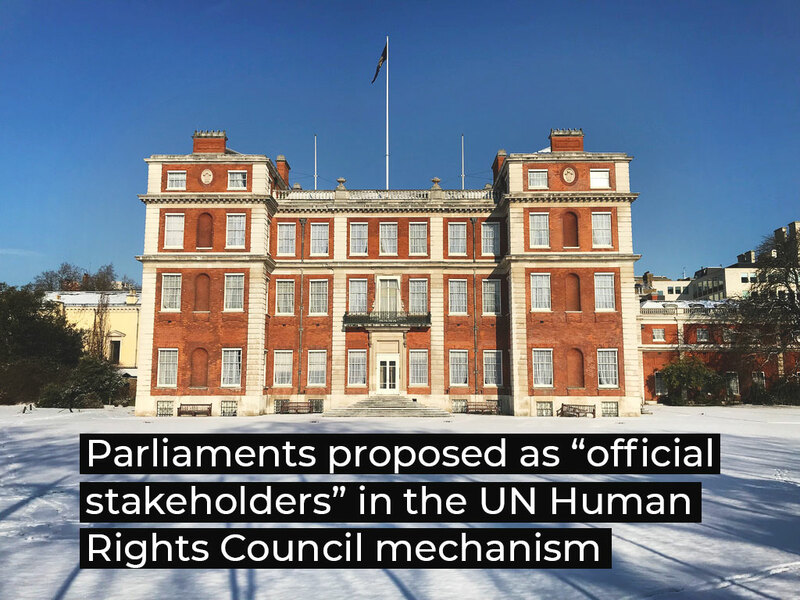 Speakers and participants also recommended legitimizing the parliamentary role as an “official stakeholder” in the human rights implementation agenda.